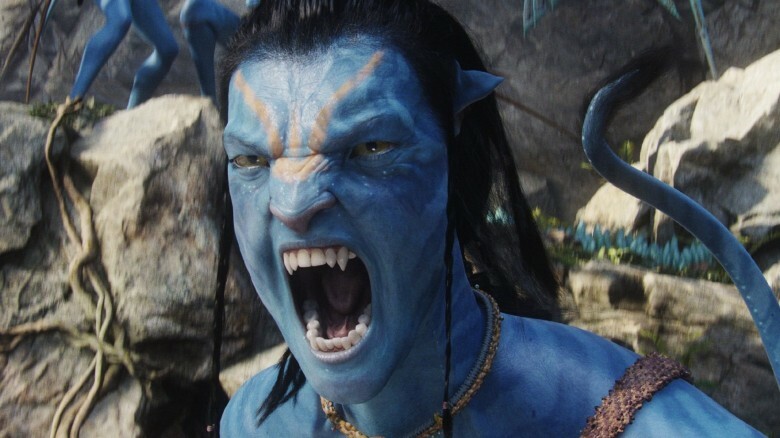 James Cameron's 2009 sci-fi epic Avatar is one of the biggest movies to ever embiggen the big screen, and as the director continues to prep a bevy of long-awaited sequels, we wanted to take a look back at some of the dumb things fans might have missed while being distracted by all the crazy cool special effects. It's easy to forget the cultural impact this film had around its release. 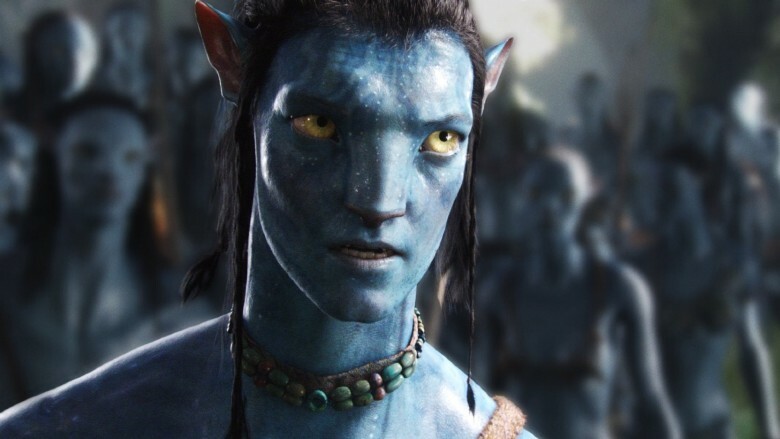 With a worldwide haul of $2.7 billion, Avatar is literally the most successful film ever made. And it was actually pretty good. The story followed some typical moviemaking tropes, but Cameron set it in a gorgeous and vibrant world you just want to hang around in. Slow down, though: that doesn't mean it was perfect. Here are the dumb things in Avatar that everyone just ignored. How do they poop or eat in that pod? We're not even going to get into the convoluted science of growing an alien hybrid clone and taking control of it with some weird, emotional connection technology. But, what happens to their bodies while they're in those little pods? At one point, we're told Jake spends a 16-hour stint in that little box. But what if they have to use the bathroom? The average person typically needs to poop or pee at least once in 16 hours. Are they wearing high-tech diapers? We don't see anyone hooked up to anything in the box, so are they just holding it? Was that part of the Avatar training — super bladders? And to a larger extent, why not add a feeding tube to that box? We see Jake lose weight and get constantly reminded to eat when he comes out of the machine. 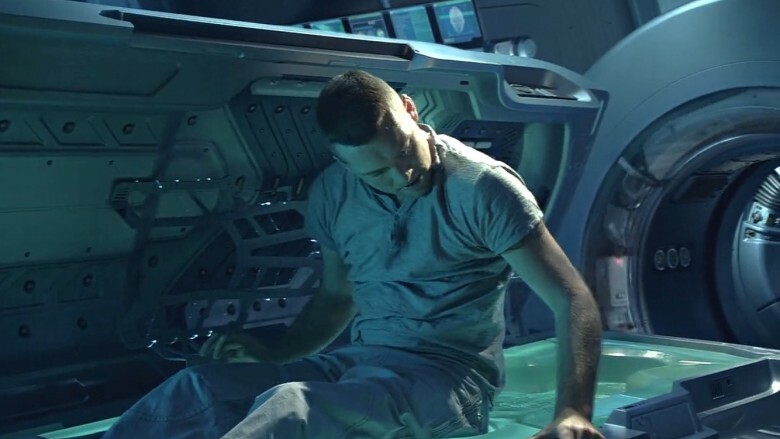 They can literally build a machine to let someone control an alien hybrid, but they can't build in some type of fancy IV drip to keep them from starving while they're in there? We expect more from you, future. Why recruit Jake at all? Yes, Jake is tapped to replace his twin brother because they share a genome, meaning he can tap into the expensive Avatar that's been grown for him to use. But, he still hasn't been trained for any of this. Heck, when the recruitment team finds him, he's literally lying in a gutter after being tossed out of a bar. How does that seem like a good idea? He's being asked to join a team of highly trained scientists, and he says it himself — he's just a "dumb grunt." We're told humanity has been working on the Avatar program for a long time, and there seem to be other Avatars, so why not just grow a new one with a different scientist actually qualified for the job? So we meet aliens and just attack them? The backstory and accompanying information surrounding Avatar indicates the inhabited moon of Pandora was found orbiting Alpha Centauri A, the closest star to our own sun. 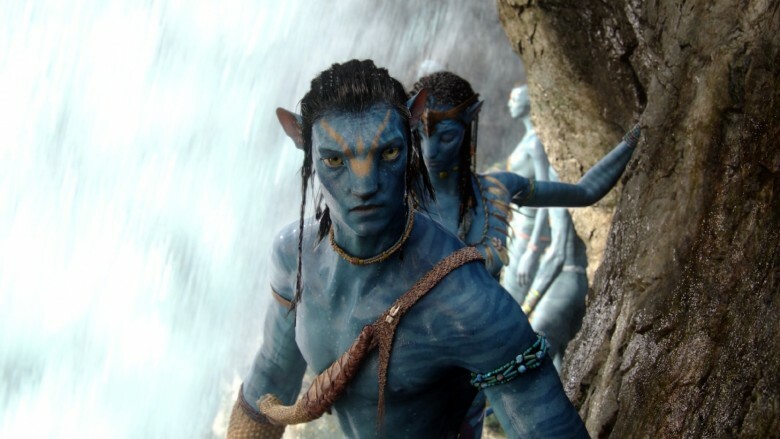 Within the world of Avatar, there's no indication that humanity has met any other alien races, so the Na'vi represent first contact. This means the first time humanity meets an alien race, we go to their planet and start steamrolling it? That seems a bit hard to believe, not to mention the fact that a random company would be running the show and not the government. It's also never actually explained how humans realized the planet had the mythical element Unobtanium in the first place. If it's so hard to find, how did humans realize Pandora had it? How would we know to spend six years per trip flying out there to mine this stuff we never knew existed in the first place? Why shoot down the Hometree? Solely from a logistical point of view: they're wanting to mine the area around the Hometree for Unobtanium. That's the entire motivation behind the assault. So their approach is to fell this giant, trillion-ton tree right on top of the area they're looking to mine? 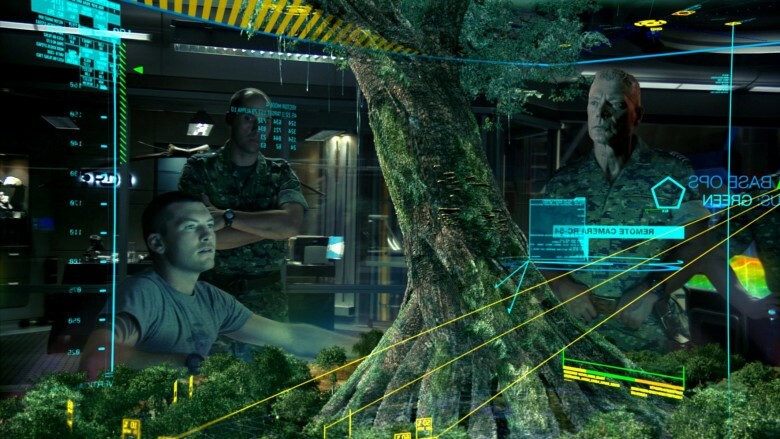 Couldn't they have caused enough havoc to force out the Na'vi, but still kept the tree upright? Heck, they could've used it as staging space for the mining operation. By taking the tree down, they've created a mountain (literally) of additional work they have to clear while mining. Yes, it made for an awesome action scene, but maybe it wasn't the best long-term strategy. So Jake literally did zero homework on Pandora? Jake is recruited to relocate to Pandora, but he seems pretty much clueless to everything going on there. He didn't go through any of the extensive, required training to be part of the Avatar program (though he did at least read the manual), and he seems amazed at everything he sees on Pandora. Yes, it's a beautiful new world, but he's pretty much clueless at everything he finds there. He messes with plants that could be poisonous and doesn't know anything about the indigenous animals he's tasked with protecting his team from. The film obviously needs a character to serve as a way into the story and this world, but Jake comes off a bit too wide-eyed. Why doesn't Pandora have oxygen? The atmosphere of Pandora is highly poisonous to humans and is largely comprised of carbon dioxide. But … the entire planet is full of trees and plants. It's an interesting juxtaposition, creating a lush world of greenery that's also deadly, but it also doesn't make a whole lot of sense. The trees and plants look remarkably similar to what we have on Earth (well, except for the weird ones), so why don't they produce oxygen? Why use Avatars at all? The entire concept of creating these alien Avatars doesn't seem like a wise way to build trust with an alien civilization. The Na'vi are smart enough to understand that humans are different than they are, and they've seen them running around on the planet. So why do they think that making these "fake" versions of the aliens will help them connect? 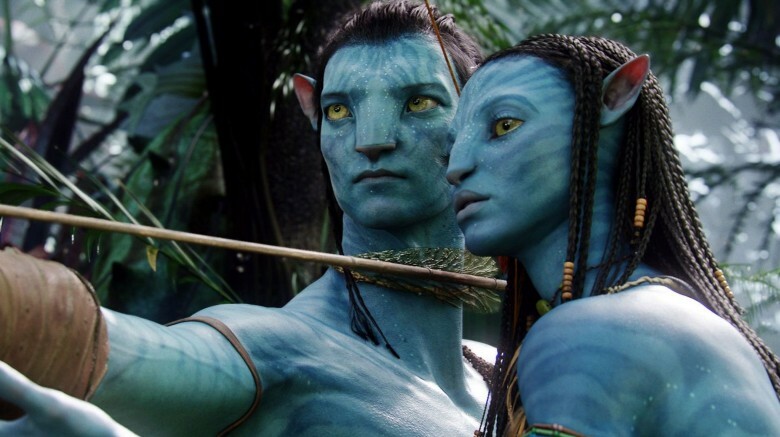 If they're really trying to make them feel comfortable and blend in, why the heck do they still wear human clothes on their Na'vi Avatar bodies? If you're going to all the trouble to build this (apparently) insanely expensive alien body, you should probably not dress it in human clothes that make it stand out like a sore thumb. 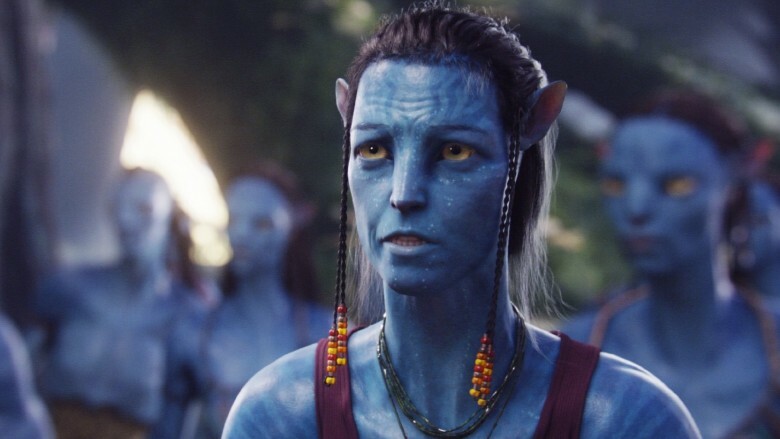 If anything, you'd think the Na'vi could be offended and trust them less. In a way, this almost mirrors the diplomatic faux pas we've seen happen throughout history, but c'mon — this is supposed to be the future, right? They spend a ton of money (we're told a few times that the Avatar program is crazy expensive) to create these alien hybrids in an effort to … gain trust? Connect with the Na'vi? They build a school but then let the soldiers mow down a bunch of kids for vandalizing a bulldozer. 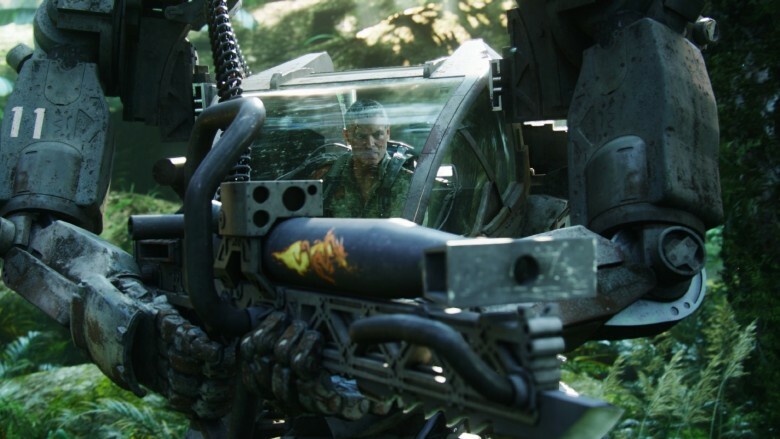 They have these dual initiatives to send in a bunch of soldiers and just start tearing up the land, led by tanks and massive robo-suits, while also using the Avatar program to try and make friends? 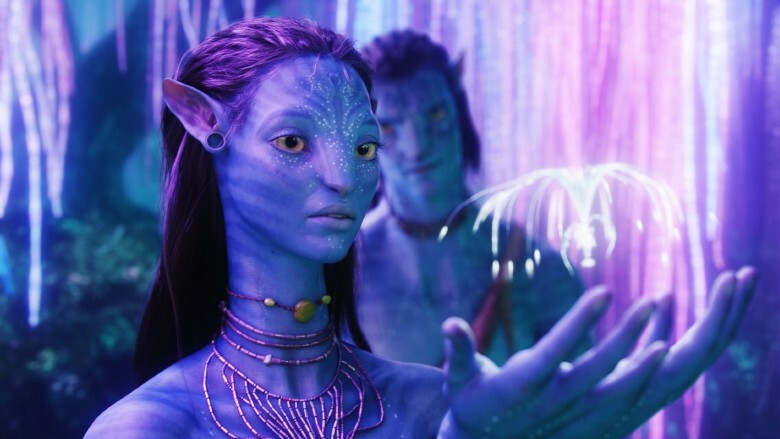 When the film starts, there doesn't seem to be any active communication or negotiations whatsoever between the Na'vi and humans. So why keep spending money on the Avatar program at all? Why can't they track Avatars? This is necessary for the plot to work, but it's absolutely mind-boggling. We're asked to believe that 100+ years in the future, science can create these alien Avatars that can be connected with and controlled through thought … but they couldn't put a lo jack system into those insanely expensive alien bodies? We can track people and things pretty darn well already, but do we lose that capability once we start traveling to other star systems? 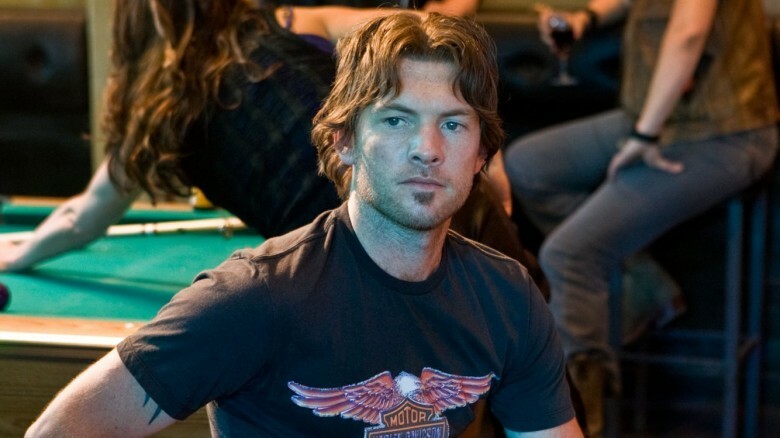 When Jake is separated from the team early in the film, they scour the woods to try and find him. Later, when Jake starts going rogue, they don't realize he's the Na'vi tearing up to the bulldozer until they stop the camera and look at his face. Wouldn't it make infinitely more sense to just track him the whole time? 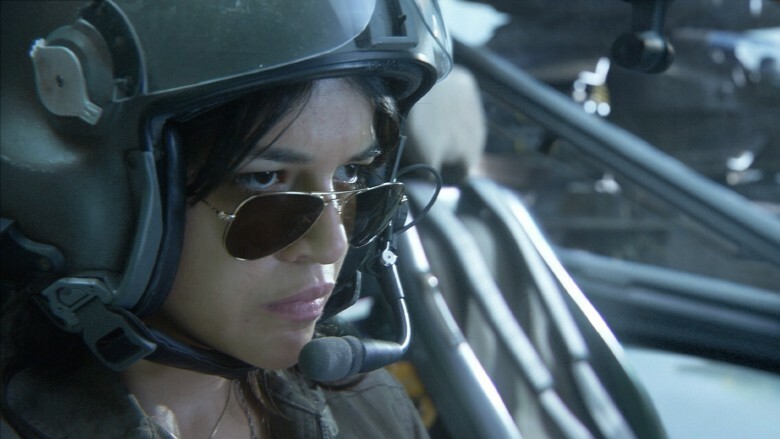 When did Michelle Rodriguez paint a blue stripe on her helicopter? 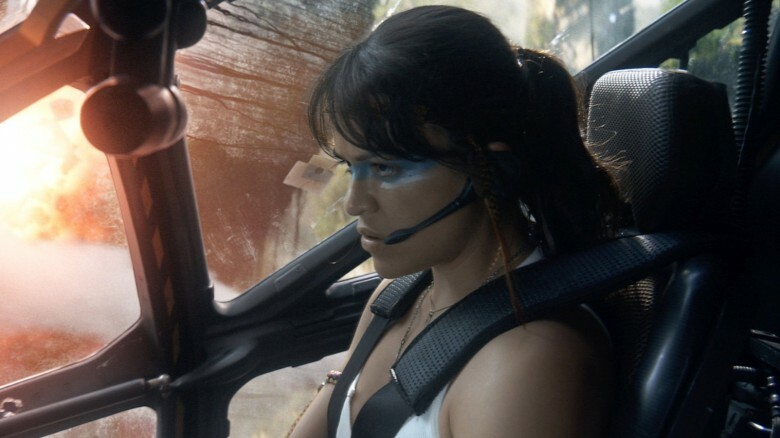 Michelle Rodriguez's Trudy joins up with Jake and the other humans that help the Na'vi, and she's dressed for success during the final battle. Apparently at some point before the final fight, Trudy found the time to paint some blue war paint on her helicopter (and her face!) to get ready for the face … off. If she did this so the Na'vi warriors would know to avoid her chopper, that makes some sense, but it also ruins her ability to blend in while attacking the human war ships. As for the face paint? While sitting alone in a helicopter where no one can see her? Umm, maybe she was just showing some Na'vi solidarity and trying to get herself pumped up? Humanity doesn't have the tech to fight off these native aliens? 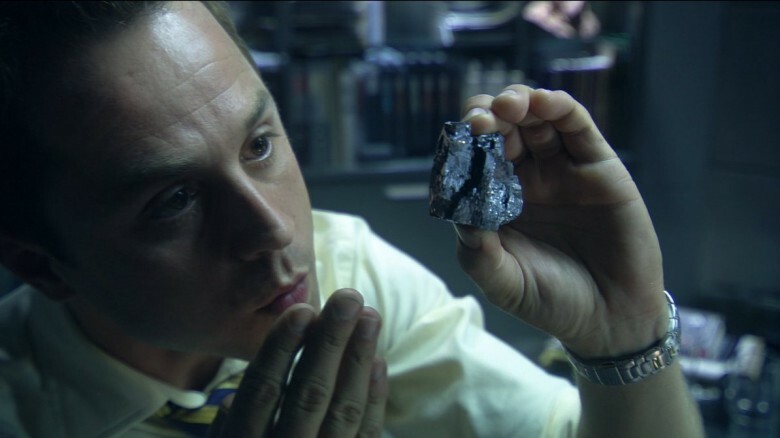 By the time the film picks up, humanity has been kicking around on Pandora for several years, mining up Unobtanium and expanding their footprint. The human soldiers haven't figured out any better ways to win this war? When Jake is attacked by the wild animals in the forest, his gun is worthless. So why not arm these guys with guns capable of actually protecting them? If they're useless, upgrade the equipment. Looking at a wider scale, it's hard to believe that humanity can't win a war against aliens armed with spears and bows. Even when the animals pitch in to help with the battle, a big enough gun can take out anything. Sad, but true. Yes, Cameron's message is that nature triumphs in the end — but couldn't the humans have just fire-bombed Pandora from the sky to clear the way for mining? Why did they let Jake go back in at all? The sequence of events that sets up Jake's ability to lead the rebellion is head-scratching. When the soldiers start to figure out Jake has switched sides, they launch an assault on the science base and manually unplug him. But when the battle is about to begin, Jake convinces them to let him go back into his Avatar to try and talk the Na'vi into surrendering peacefully. But … why let him go in at all? He's made it clear he's siding with the Na'vi in this battle, and the risk of letting him go back in far outweighs the reward. They've already started flattening their sacred sites — what difference could some kind words from Jake make, when coupled with the likely scenario he'll just warn them and try to plan a counter-assault? Can you still call it Unobtanium after you ... obtain it? This one might be a quibble, but c'mon. It's a little on the nose, right? There's apparently enough of this unattainable element to bankroll a massively ambitious mining operation and huge military contingent. It can't be that unobtainable. Michelle Rodriguez's character basically says "Screw this" and flies away during the attack on the Hometree, but a few scenes later, she's still free and strolling around to stage a jailbreak with Jake and gang? When you disobey a direct order and bail on an ongoing battle, there are usually some repercussions, right? So nobody hit her with a court marshal — or more likely — locked her up beside Jake? 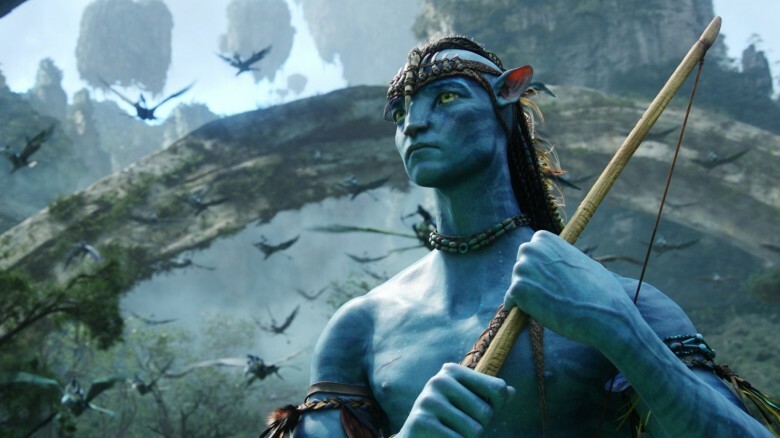 Why didn't the Na'vi rally the tribes a little sooner? 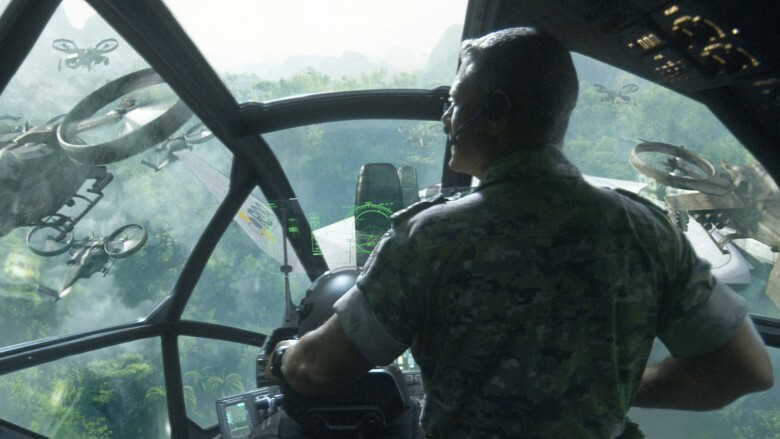 The Na'vi have a fighting chance during the big face-off at the end of the film because Jake travels around Pandora and rallies the different tribes to help fend off the sky people. It's too bad none of the Na'vi ever thought to get all these groups together for a combined effort to defend their planet! The entire Na'vi culture is built around a respect for nature, but this is the first time they've considered the idea of teaming up to try and push these sky people out once and for all? 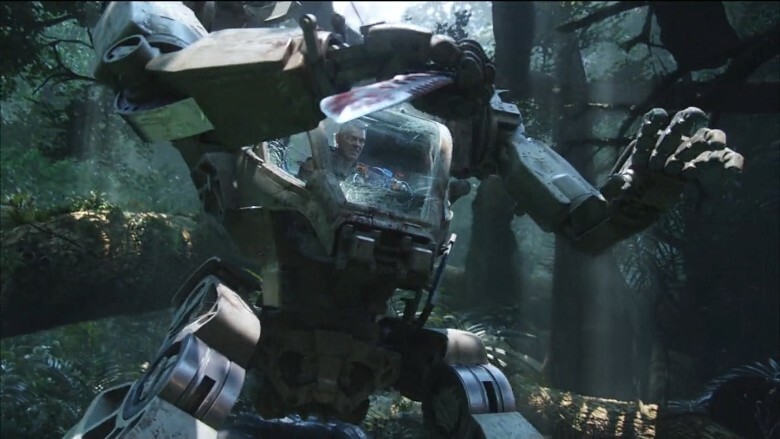 Yes, it made for a cool WTF moment when Colonel Miles Quaritch's robot pulled out his own giant knife during a fight, but it doesn't seem all that practical. If you're wanting to add a bladed weapon to your giant robot, why not just build it right into the arm, instead of creating a holster and relying on the robo-hand to hold it? Yes, it's cool, but it's wildly impractical. Also, what's the specific point of these robots? We see a lot of them walking around the base, but they're not usually doing very much work, unless you count just walking around and looking cool. And if they're for combat, then why are they all walking around the base?